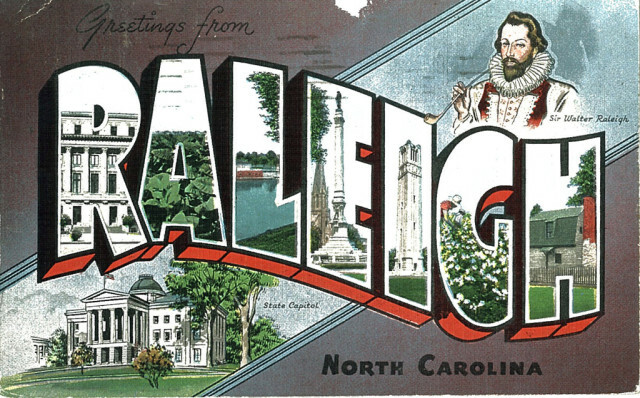 The week ahead marks a homecoming in many ways—heading back to Raleigh, NC, where I lived for more than a decade and which I haven’t visited enough since having moved away in 2003—and in the process it’s a celebration too, with the North Carolina launch of my new book On the Road with Del & Louise on Wednesday, October 7, at Quail Ridge Books, on the eve of this year’s Bouchercon, which runs Thursday through Sunday in downtown Raleigh. I’m looking forward to seeing friends and family on Wednesday—and then getting together with more friends and other folks in the larger family of mystery writers throughout the week. My own schedule of events and activities is below! North Carolina Book Launch for On the Road with Del & Louise, appearing with Henery Press author Susan M. Boyer, author of the Liz Talbot Mysteries, Quail Ridge Books, 3522 Wade Avenue, Raleigh, NC • 7 p.m.
Bouchercon Speed Dating, Marriott, State CD • 8 a.m. Opening Ceremonies, including Macavity Awards presentation (as finalist) and Derringer Awards presentation (as presenter), Marriott, State ABCDE • 5:30 p.m.
Sisters in Crime Breakfast, Marriott Hotel, University Room ABC • 7:30 a.m.
Short Mystery Fiction Society Lunch Meet-up, Plaza Cafe • 11:30 a.m.
Meet the New Authors (& Publisher) Breakfast • 7 a.m.
Panel: Murder Under the Oaks Anthology (moderating as anthology editor), Marriott, University ABC • 10:30 a.m. Signing: Murder Under the Oaks Anthology, with Guest of Honor signing, Marriott, University ABC • 11:30 a.m.
Anthony Awards Ceremony (as finalist), Marriott, State ABCDE • 6:45 p.m.
Panel: Short, Sharp & Shocking: The Mystery Short Story, Sheraton, Governors Room I • 10 a.m.